One of the highest service awards in Australia has been presented to the Nubeena Fire Brigade chief Mr Garry Cooper. The Australian Fire Service Medal isn’t handed out lightly with only one presented (sic) each year in Tasmania amongst volunteer fire fighters. 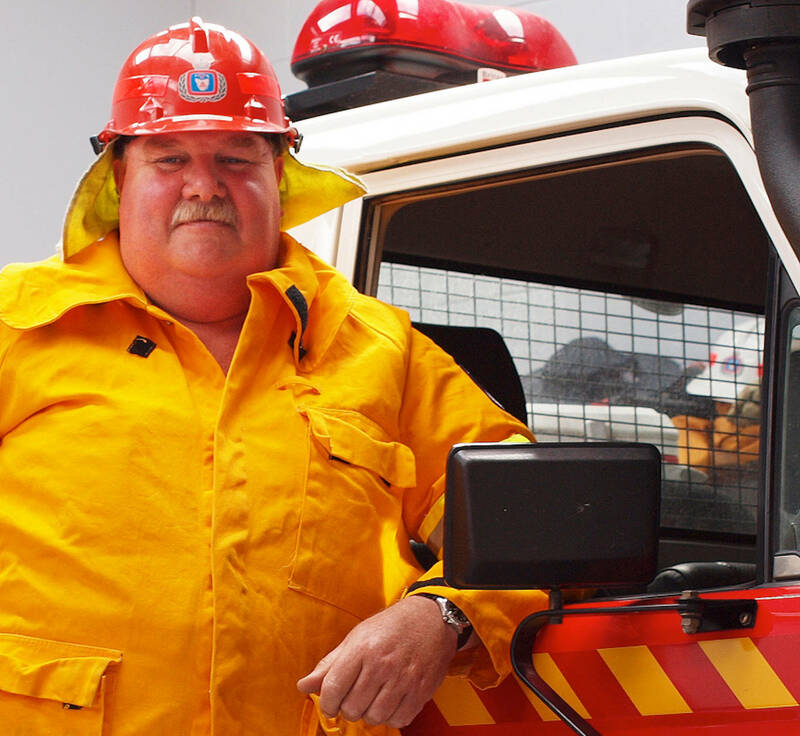 Mr Cooper started his distinguished career as a volunteer firefighter with the Nubeena Brigade in 1979 and just four years later was elected to the senior leadership position of Brigade Chief, a position he still holds. His memory recalls vividly the 1967 bushfires that devastated large parts of the south, and his duties as a young schoolboy of driving his father’s tractor with a spray unit patrolling areas of Highcroft, putting out spot fires that had developed on the peninsula.